On April 20, 2010, an explosion at the Deepwater Horizon drilling platform in the Gulf of Mexico killed 11 workers and unleashed the largest accidental marine oil spill in history. 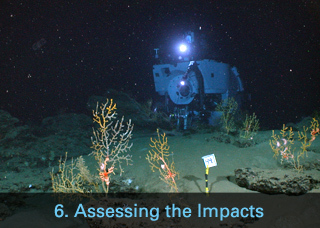 Soon after the accident, WHOI administrators and investigators were among those called by BP and the federal government for advice and assistance. 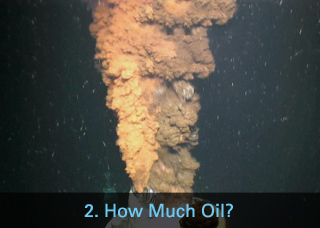 What technologies might be used to determine why the blowout preventer failed? How much oil was flowing from the wellhead nearly a mile deep? Where was the oil going? And how would it affect fragile Gulf ecosystems? 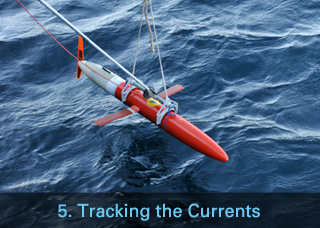 WHOI personnel quickly marshaled their resources. 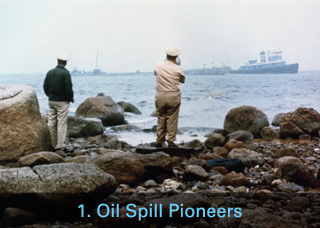 They had two clear strengths: a wealth of knowledge about oil in the marine environment, and a long history of working in the deep ocean. 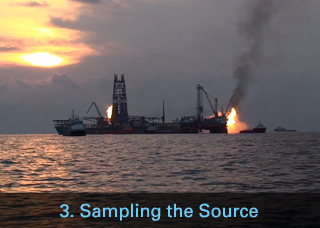 Science in a Time of Crisis is a multimedia presentation featuring scientists and engineers who continued the Woods Hole Oceanographic Institution legacy of oil spill research by providing an objective insight into the immediate and potential impacts of the Deepwater Horizon spill in the Gulf of Mexico. Special thanks to WHOI Trustee Bob James and his wife, Anne, for seeing the need for this project and making it possible. 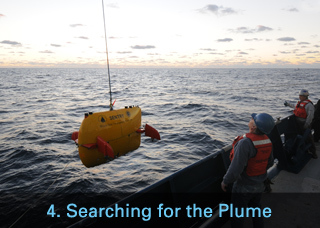 Copyright ©2011 Woods Hole Oceanographic Institution, All Rights Reserved.